As the fastest-growing school in Delaware-and with an enrollment in the top 3 percent among Christian schools in the country-Red Lion Christian Academy needed a new facility to support its growth. The new facility offers a flexible design that enables the school to expand as enrollments increase. 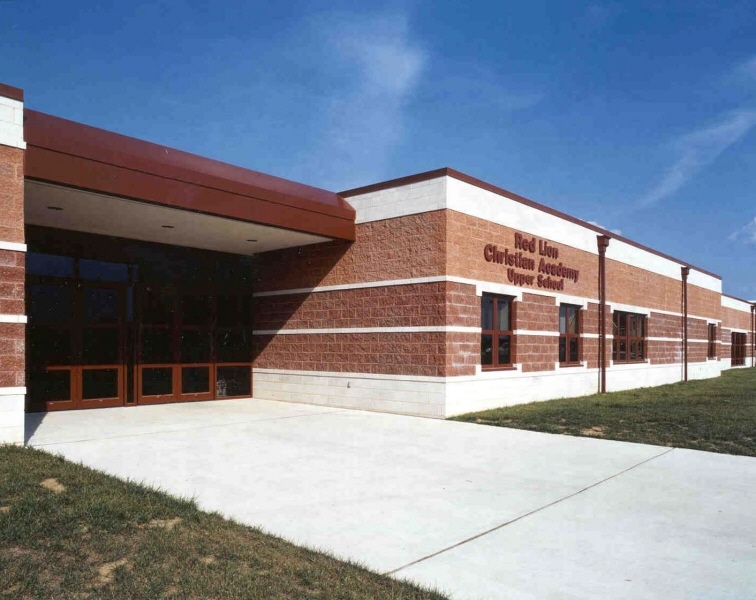 The one-story building is constructed with a masonry cavity wall system with banded split-face masonry units.